The 2016 UEFA European Championship, more commonly known as Euro 2016, kicks off in France on Friday, June 10. 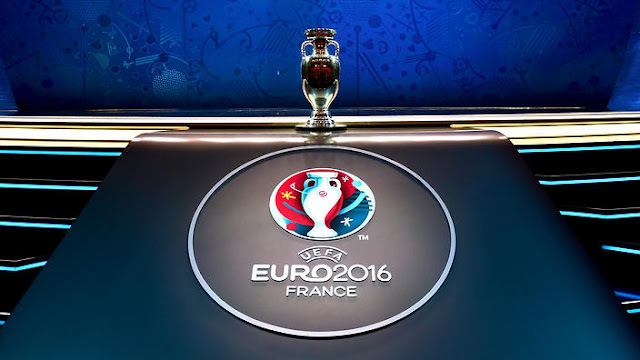 The fifteenth edition of this tournament will feature 24 nations for the first time, with five teams (Albania, Iceland, Northern Ireland, Slovakia and Wales) qualifying for their first-ever UEFA European Championship finals. The sides have been divided into six groups with the top two sides from each group and the four best third places finishers, making up the teams in the Round of 16. Although there has been a considerable amount of criticism, some of it valid, over the number of teams at this year's Euros and the resulting structure of the tournament, there are still some eye catching match-ups that will take place in the first round. France have been tipped as one of the favourites for this year's tournament and the hosts will be looking to get off to a winning start against Romania. Romania made it to the finals at the expensive of Greece and Finland, finishing second to Northern Ireland in a fairly tricky qualifying group. Although Romania are never an easy side to play against it's hard to see France experiencing anything like their shock defeat to Senegal in the opening match of the 2002 World Cup. Unless of course nerves set in. In 2008, Croatia and Turkey staged an unforgettable Quarter-Final tie that saw Ivan Klasnić put the Croatians ahead in the 119th minute, seemingly winning the match in extra-time, before Semih Şentürk equalized for the Turks two minutes later sending the match to penalty-kicks. Turkey would emerge victorious from the spot and eight years later Croatia are certainly ready for a bit of payback. In a group also containing Spain and Czech Republic, it very much seems that everyone will be scrapping for second place behind reigning European champions Spain. So this match is crucial for both sides. With Belgium, Italy, Republic of Ireland and Sweden making up Group E, it's fair to say that this is going to be one of the more competitive groups in the tournament. The clash between Belgium and Italy may cast a bit of light on whether or not this is in fact a golden generation of Belgian players or if they've been simply over-hyped. 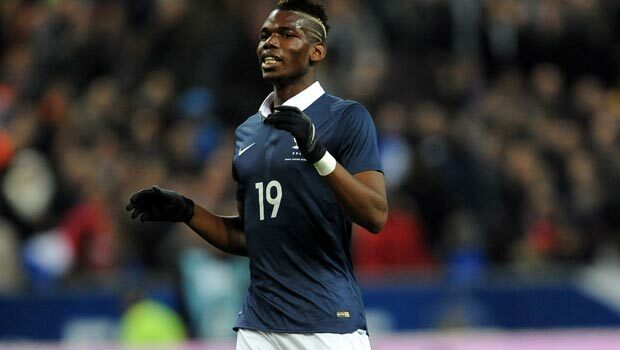 Against the perennially strong Italians, it will be a massive test for The Red Devils. This one is a bit of a local derby at international level, as old rivals Wales and England battle it out in the second round of matches for these Group B sides. The key for England will, of course, be stopping Wales' high-flying winger Gareth Bale. Germany and Poland renew their rivalry in Group C after a closely run qualifying group that saw the Germans just edge out their rivals by a solitary point. Both sides won their respective home matches against each other and there's no reason to doubt if this will be another exciting encounter.